Rafting today was absolutely amazing as usual, we do have everyday in Tonewaga river. We do play so many game, when we were in the rafting. One interesting game is raft hit to rock from back. We do not tell our guests, we are going to hit. 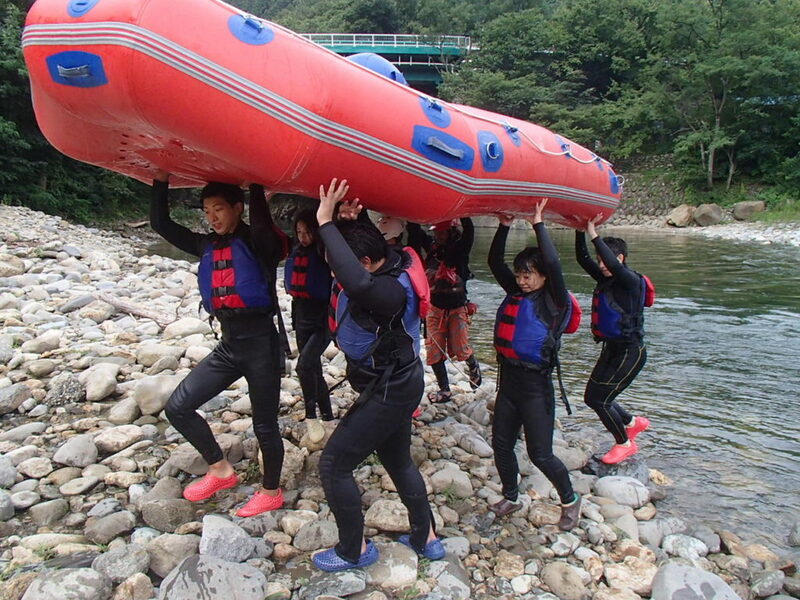 When we hit the rock, almost all guests were fall down from raft. That was so fun. Clients were so happy with rafting and they were very happy to carry raft after finish rafting to help us. Thank you very much!!!! !